Free Measure, Quote & Installation. Brisbane & Gold Coast. 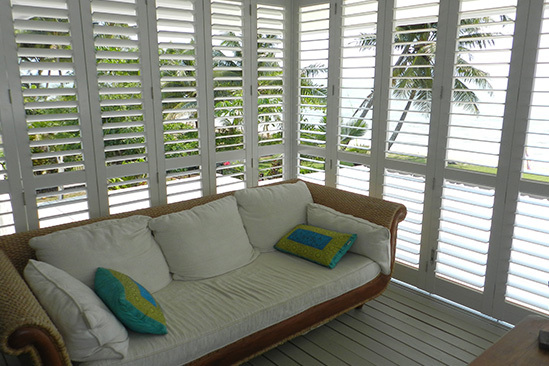 Premium Shutters & Roller Blinds	Free Measure, Quote & Installation. Brisbane & Gold Coast. 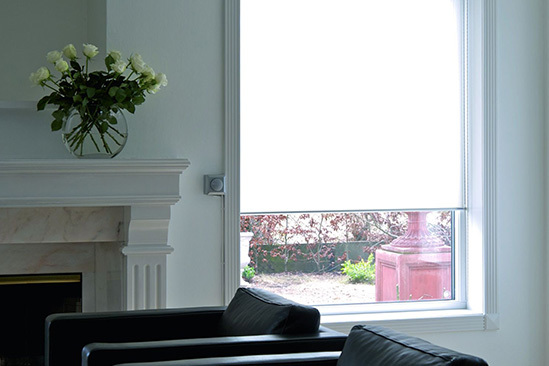 Tuscan Blinds produce and install top-quality window furnishings to enhance your décor. 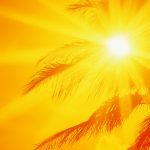 Our experienced craftsmen serve both residential and commercial clients in the Brisbane suburban region and pride themselves on great customer service. 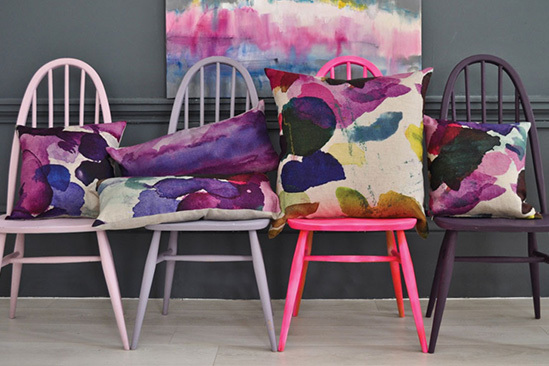 Complimentary in-home consultations enable us to work with your interior designs, lighting and decor to help plan and co-ordinate your new window furnishings. 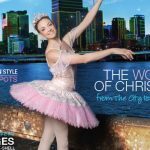 With great design ideas and the expertise to make your ideas a reality, we have an endless supply of ideas and collections on offer. 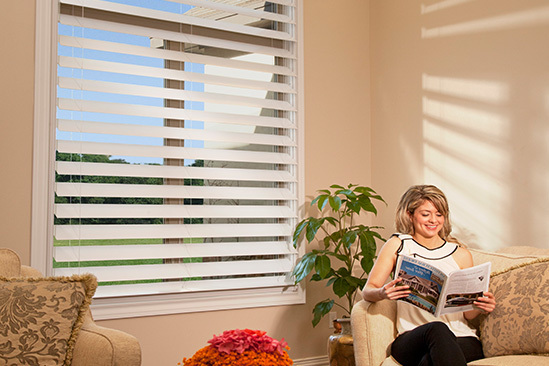 Contact us today and let Tuscan Blinds enhance the value and beauty of your property. 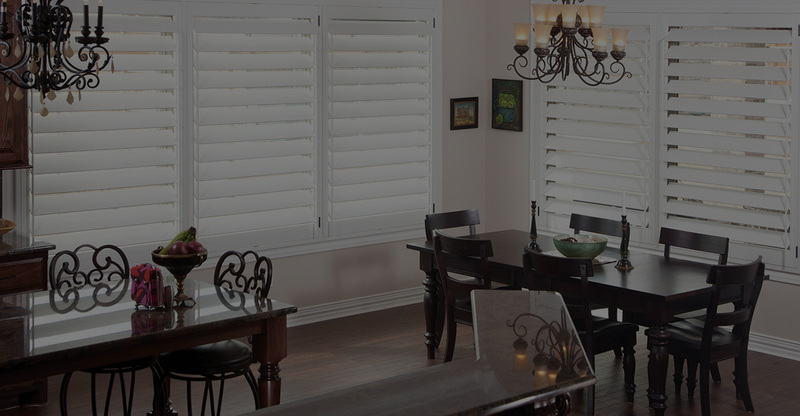 Transform the way you live with our premium shutters that combine strength and durability with elegant design. Take your style to a new level with our contemporary, sleek products that complement home and office décor. 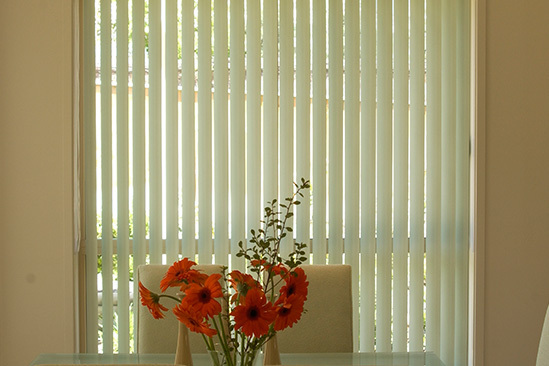 Long-life and low maintenance, our vertical blinds are ideal for covering large windows such as bi-fold or sliding doors. 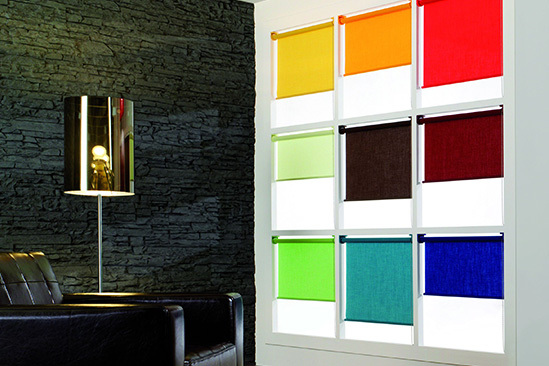 Contemporary Roman Blinds are a clean product with a choice of many fabrics to achieve the look that you are after. 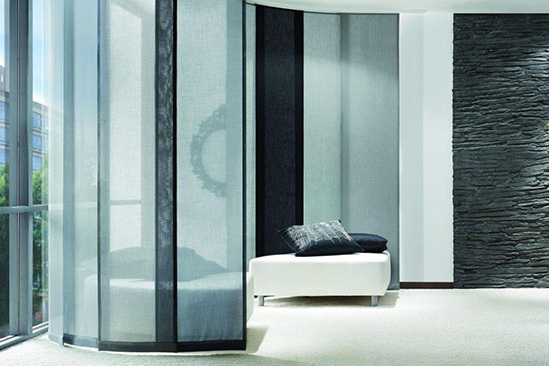 Our large range of cost-effective Venetians are great for blocking out light, as well as controlling both light and privacy. Made to measure and tailored to the highest standard, we ensure that our curtains create the exact look you are after. 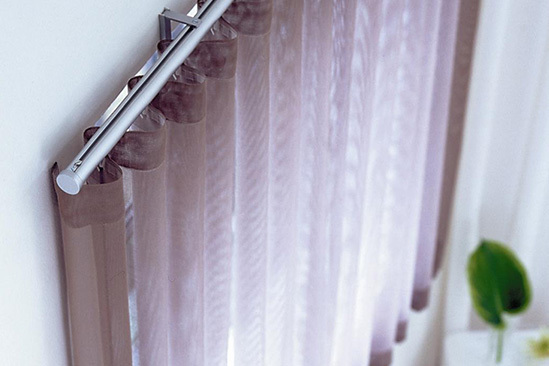 Our flat and folding panels glides are a modern alternative to vertical blinds without the hassle of chains and trip hazards. 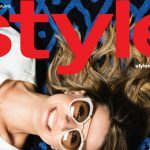 Something about a new product maybe?